Hollybeary Creations : Thanks a Latte!! 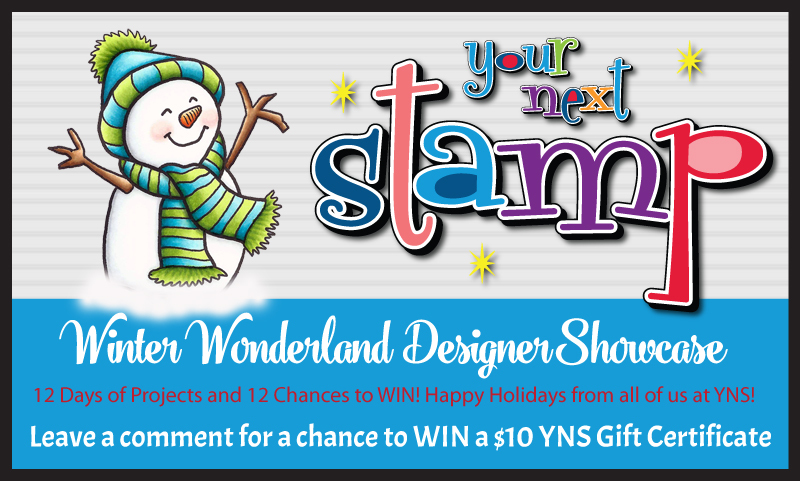 It's Day 9 of the Winter Wonderland Designer Showcase at Your Next Stamp and I'm up on the blog today with a Tutorial on creating Gift Card Holders. 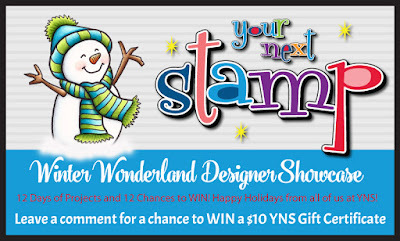 Head over for all the details and a chance to WIN a GC to the YNS store! They are just beautiful!! 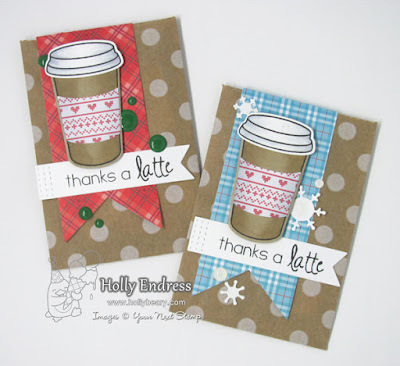 I love the pretty coffee cups!